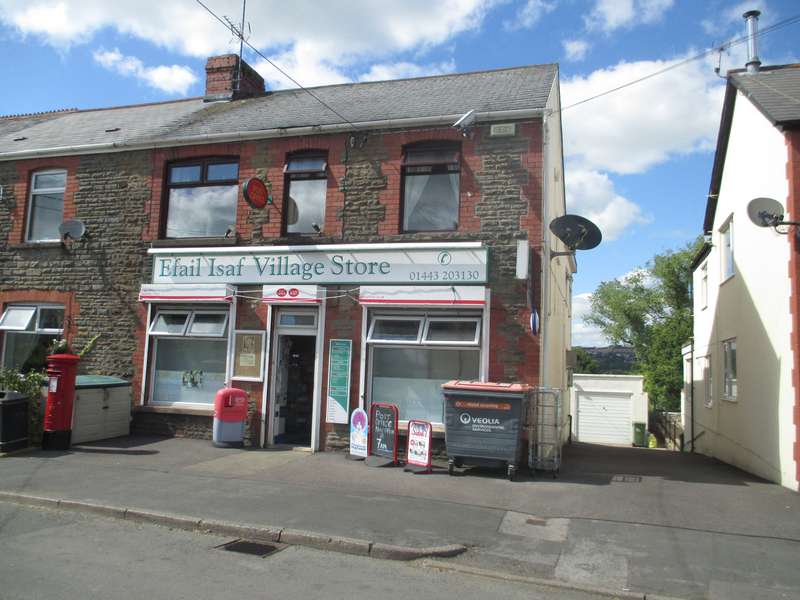 Efail Isaf Village Stores & Post Office, located in the Welsh village of Efail Isaf, has been successfully sold by specialist business property adviser, Christie & Co. Situated 10 miles north of Cardiff, the store had been owned and operated by Owen and Joanne Morris for the past 11 years who decided to sell to enable them to retire from the retail industry and pursue other interests. The store was marketed at a freehold price of £300,000 and has the added benefit of a swimming pool alongside the owners’ accommodation. After several viewings and offers, the business has been sold to experienced retail operator, Mr Vijay Jaganathan, from Yeovil. Jonathan Clements, Business Agent in Christie & Co’s Retail team in Cardiff, comments, “We would like to congratulate Vijay on this excellent acquisition and wish Owen and Joanne all the best for their future plans.